Coral Castle Mystery : Antigravity Secret Revealed ! 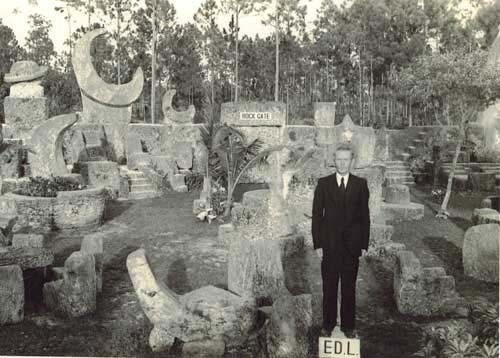 Coral Castle is perhaps one of America's lesser known mysteries ... A fabulous structure made single-handedly by Edward Leedskalnin who used megalithic stones (mostly limestone formed from coral), each weighing several tons. Leedskalnin originally built the castle, which he named Rock Gate Park, in Florida City, Florida around 1923. Did Aliens Build The Pyramids : Documentary Film !